My father-in-law Bill Harrington passed away on Sunday, December 28, 2014 at the Veterans Administration Hospital in Reno, Nevada. He had been fighting a battle with pneumonia since Thanksgiving. In 1951 and 1952, Bill was fighting another battle in Korea. 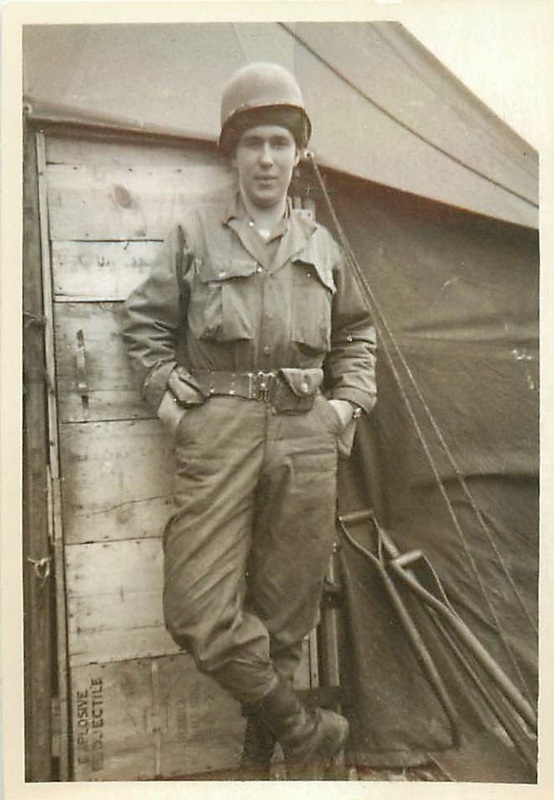 He and his wife Irma put together a scrapbook of photographs and mementos from his time in the U.S. Army. Several years ago I interviewed Bill about his Korea experience. When we completed the interview, Bill and Irma lent me the scrapbook. Here is the text of that interview interspersed with some historical context and a few of the photos and documents. I share this with all of you as a tribute to my father-in-law. 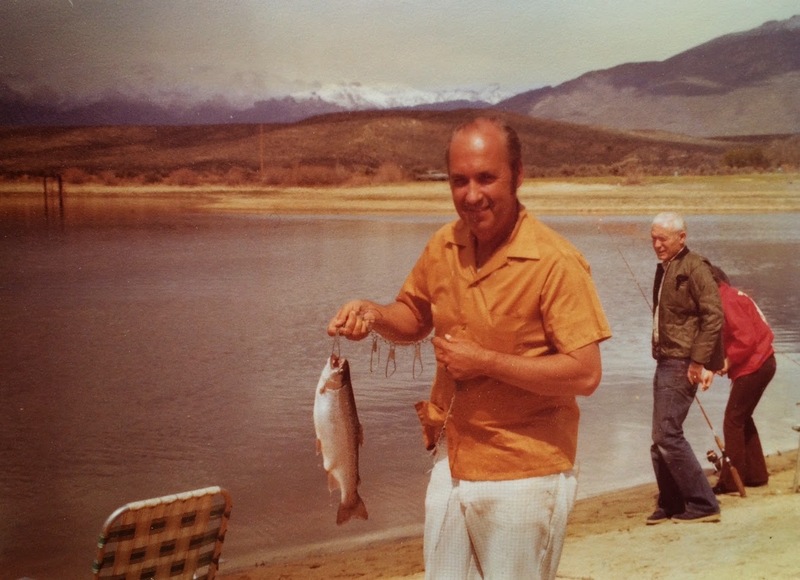 Bill Harrington was an extraordinary fisherman. Bill Harrington was living in Boron, California at the outbreak of the Korean War in 1950. The North Koreans with the help of their Soviet military advisors had invaded South Korea on 25 June 1950. The United States was initially reluctant about entering this military conflict between the governments of North and South Korea. General Douglas MacArthur made a personal visit to Korea to assess the situation on the 29th of June 1950. General MacArthur recommended the immediate commitment of American ground forces. President Truman then authorized the employment of Army combat troops to ensure the security of a port and air base at Pusan, South Korea. He also approved sending two Army divisions from Japan to Korea and the creation of a naval blockade of North Korea. The Selective Service System ordered Bill to report to the Local Board in Bakersfield, California. He was directed to bring sufficient clothing for 3 days. In a foreshadowing of his future career as a Greyhound Bus Driver, he was ordered to report to report to the Pacific Greyhound Bus Station in Mojave, California at 8 a.m. on the 20th of February 1951 for the trip to Bakersfield. Andy Fiore was the Greyhound driver. Bill recognized him later when he went to work for Greyhound. From Bakersfield he went to Los Angeles for further processing. He transferred to a special bus that ran to Fort Ord, California. Bill arrived at Fort Ord on Washington’s Birthday. 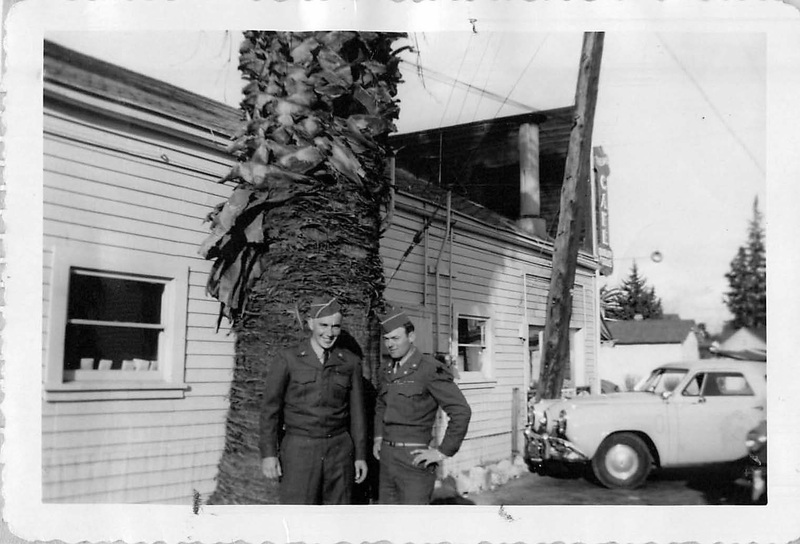 By March 1, 1951 Bill had completed his Army processing and had been assigned to a training company at Fort Ord. He was inducted as a Private to Company M of the 63rd Infantry Regiment at Fort Ord. Bill completed eight weeks of basic training at Fort Ord and then stayed for another six weeks of cooking school. Tutor Robinson was a friend from Boron. 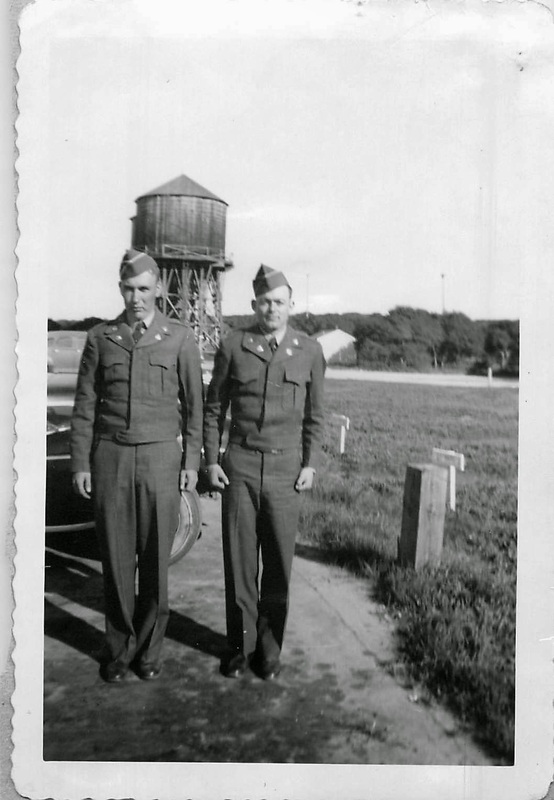 He went into the Army a little earlier than Bill but they were together for a time at Fort Ord. Tutor was in Charlie Company.